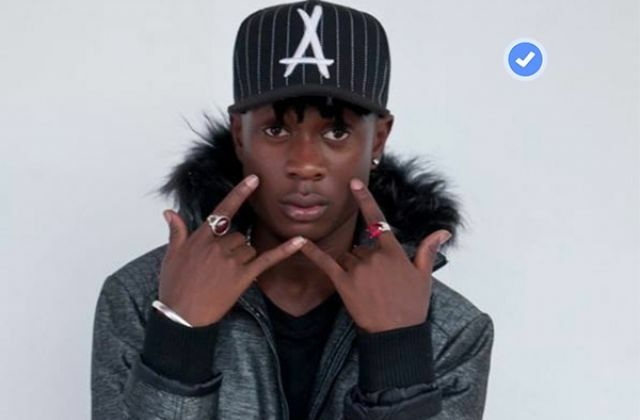 KAMPALA– Uganda rapper Walukagga Shafik also known as Fik Fameica is in trouble over copyright infringement after a Tanzanian rapper raises the complaint. The Tanzanian artiste Mussa Ramadhan alia Chin Bees says Fameica unlawfully used his music composition in his song ‘Mafia’ which he (Mussa) had originally used in his ‘Pepeta’ hit. Through his management, Chin has served Fameica’s management with a letter, saying that the two songs are phonetically the same something that is not in the path. 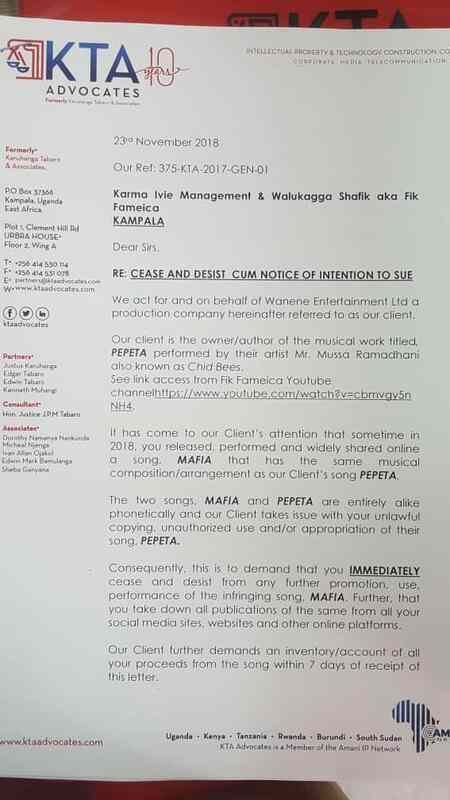 “The two songs, PEPETA and MAFIA are entirely alike phonetically and our Client takes issue with your unlawful copying, unauthorized use and/or appropriation to their song, PEPETA,” reads part of the letter. 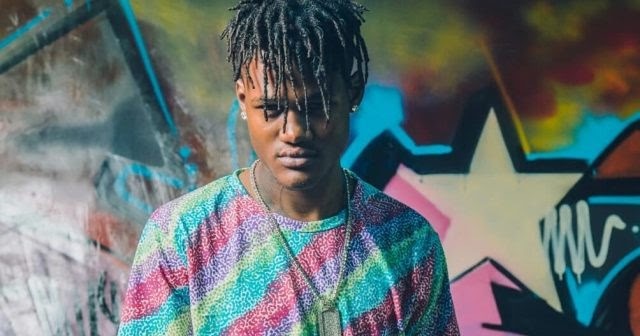 Chin wants Fameica to stop performing the song and delete it from online platforms and also wants a share of the money he has made from the song. “Consequently, this is to demand that you IMMEDIATELY cease and desist from any further promotion, use, performance of infringing song, MAFIA. Further, that you take down all publications of the same from all your social media sites, websites and other online platforms,” demands the letter. The letter served to Fameica’s management over plagiarism. Fameica released his song, Mafia early this year which did quite well and had a medium airplay on most local media channels in the country. However, the singer has not yet commented on the allegation.